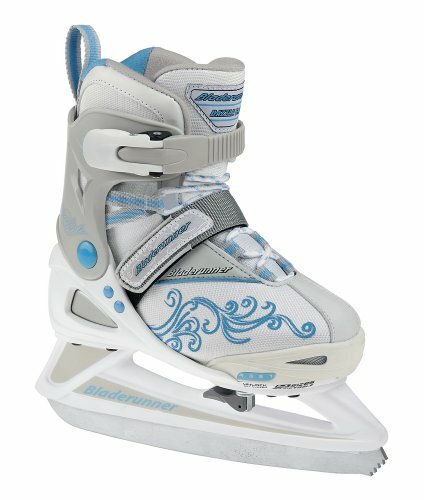 The Phaser G Ice Skate is a great recreational ice skate for kids. Each skate expands 4 full sizes providing years of use and keeping your child's feet out of nasty rental skates! Very supportive and comfortable and the G model features a toe-pick. If you have any questions about this product by Bladerunner, contact us by completing and submitting the form below. If you are looking for a specif part number, please include it with your message.